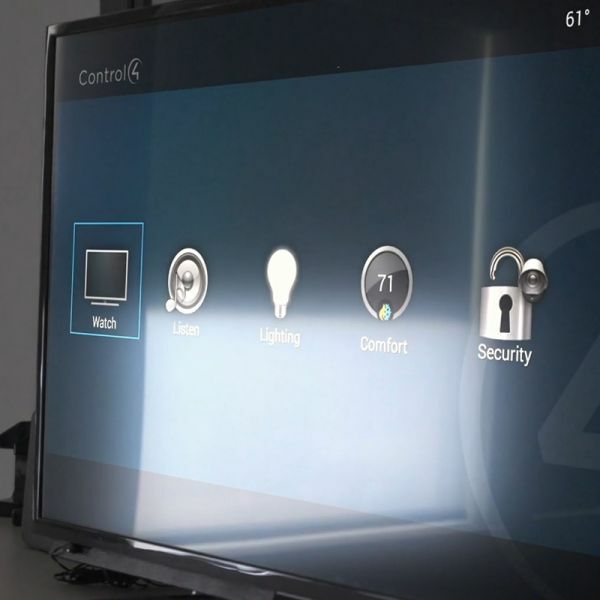 Lutron can help you lay the foundation for a smart home, beginning with lighting control. As a leader in the fast-growing smart home market, Lutron provides the perfect solution for any size home, and any budget, whether you’re building a new home or want to upgrade your existing home. 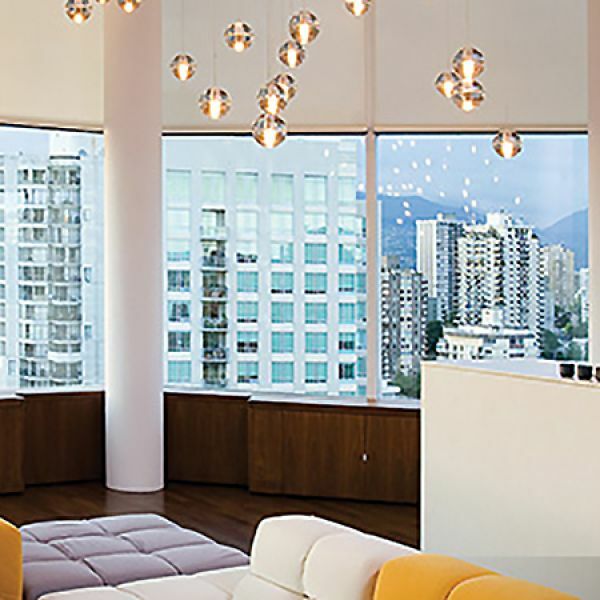 Smart lighting solutions from Lutron are easy-to-use, look great, and you can count on them to work the way they’re supposed to.